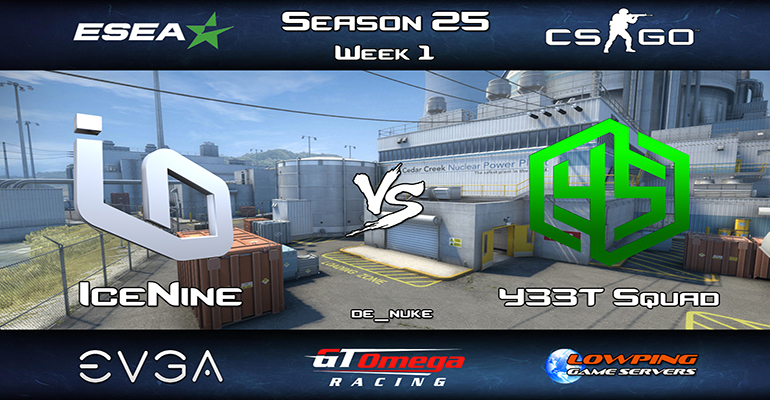 ESEA Season 25 will start on Monday June 5th, IceNine's Open Team will take on Y33T Squad on de_nuke at 730 CST. Y33T Squad starting line up will be dr_wocs15, YoungJefe, _m00se_, Whodass, and BenE. 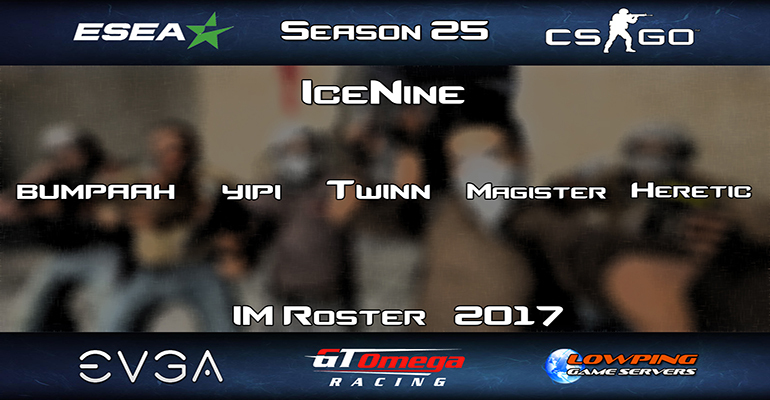 With IceNine still working on a number of aspects, we will announce IceNine's starting lineup the day of the match. EVGA 1080 TI Give Away! 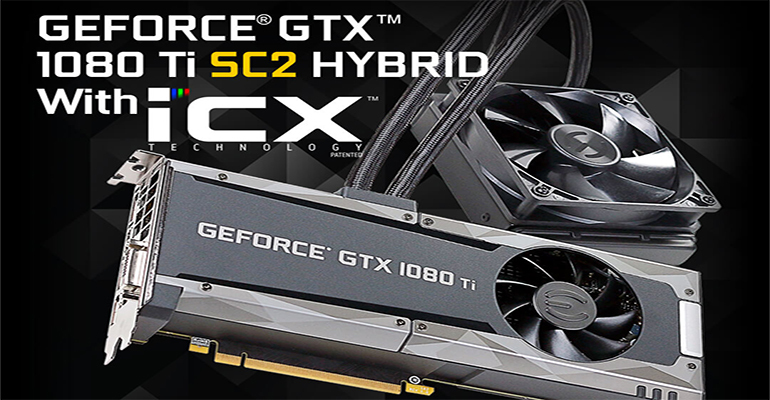 EVGA is proud to announce our GeForce GTX 1080 Ti SC2 Gaming Hybrid video card. To celebrate, we are giving one away to our awesome community! Enter now for a chance to win! The more times you enter, the better your chances to win. 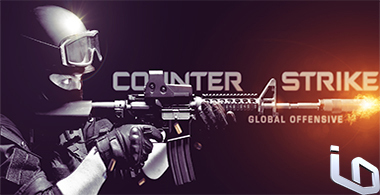 IceNine adds 2nd CSGO team. PUBG Random dude in the truck?